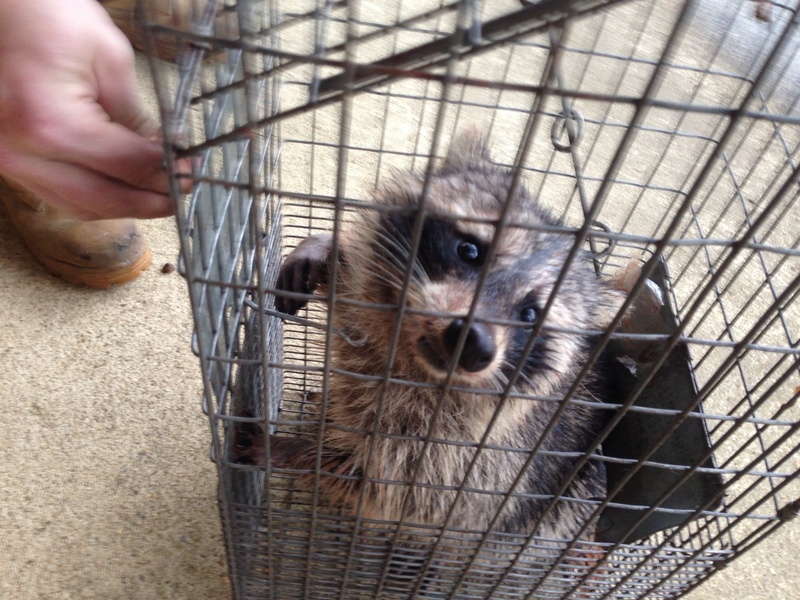 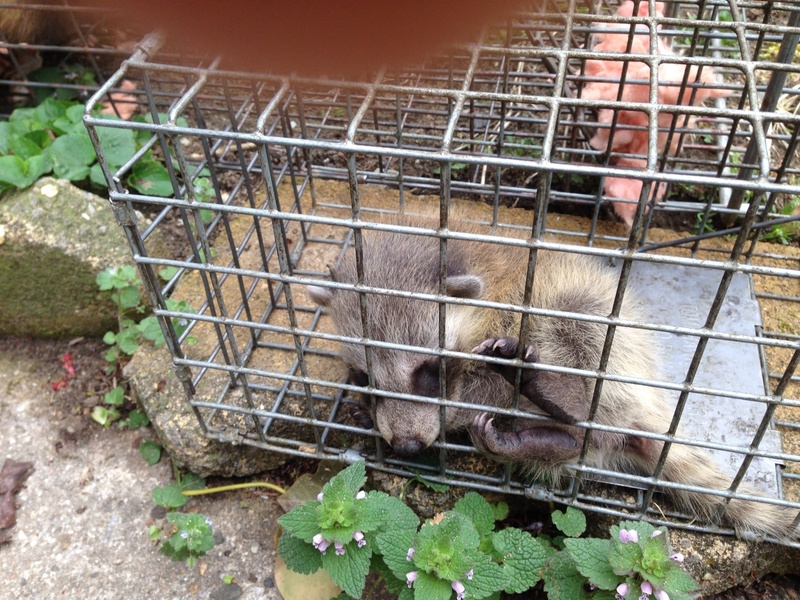 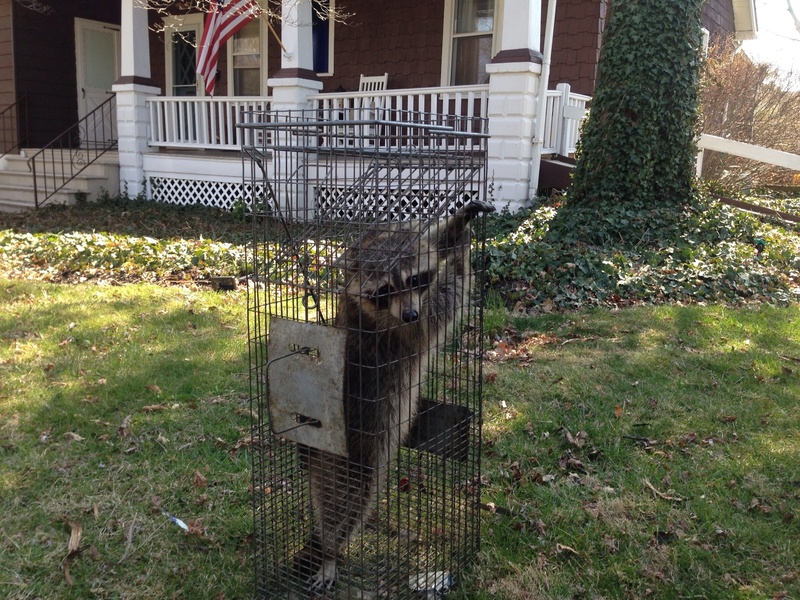 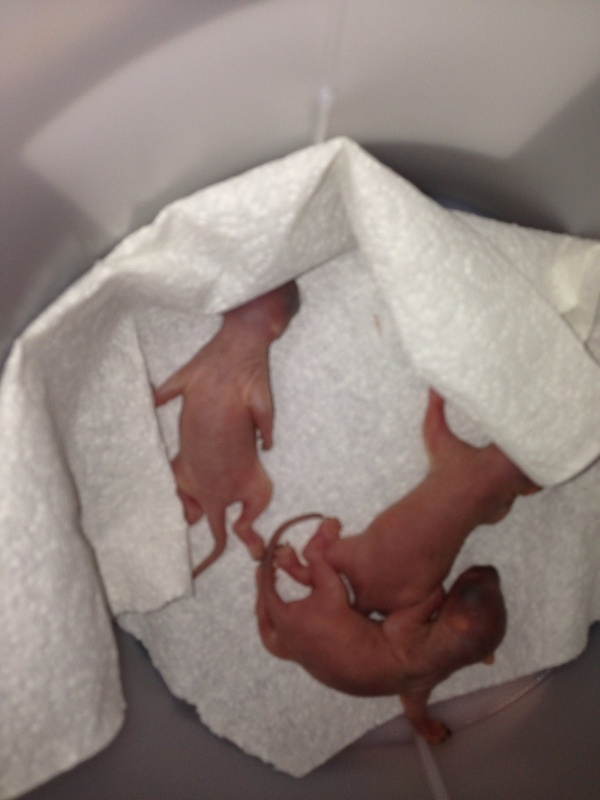 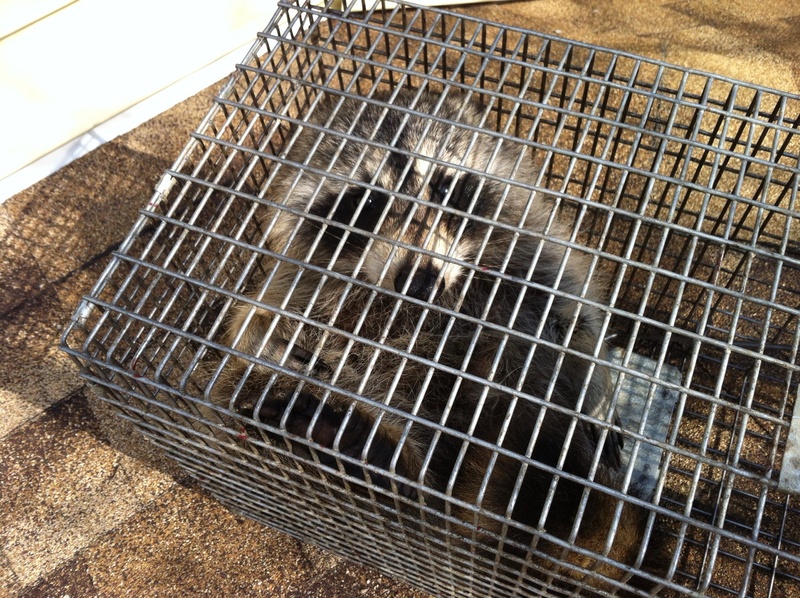 Humane wildlife removal Moorestown, New Jersey . 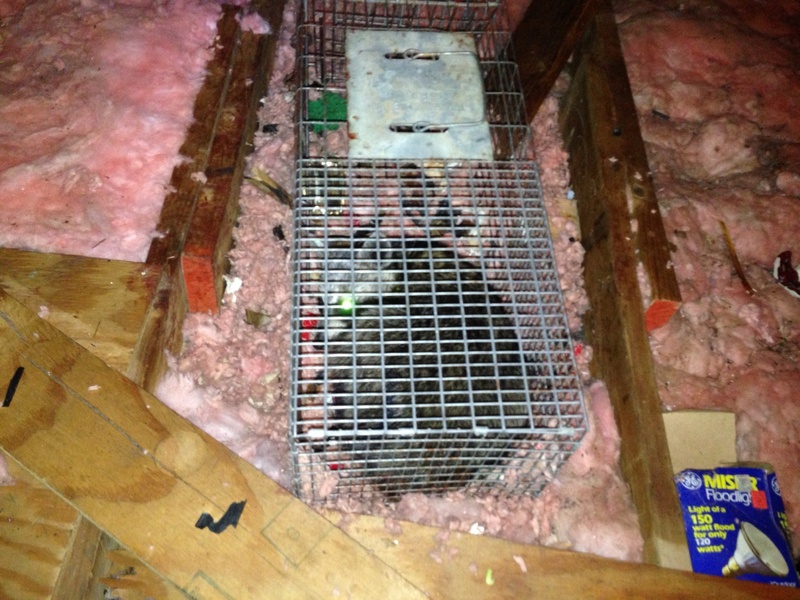 Raccoon in attic removal Marlton , New Jersey. 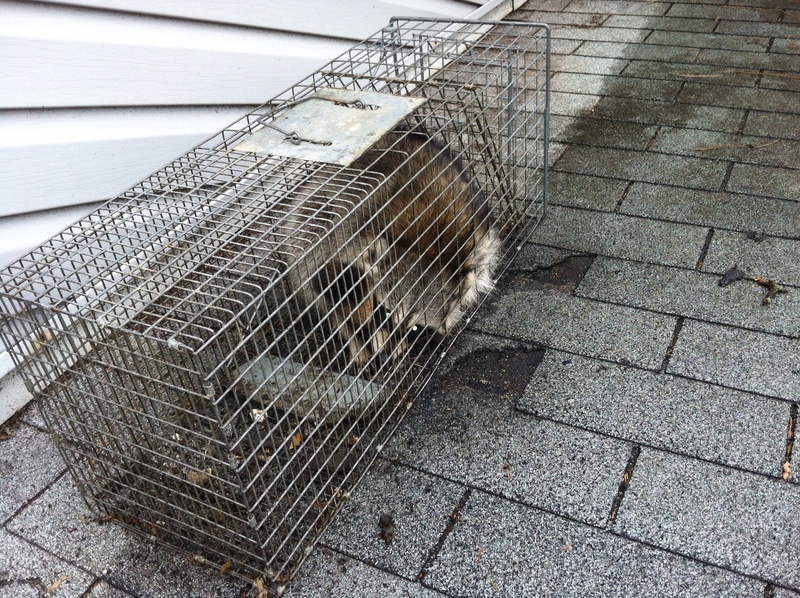 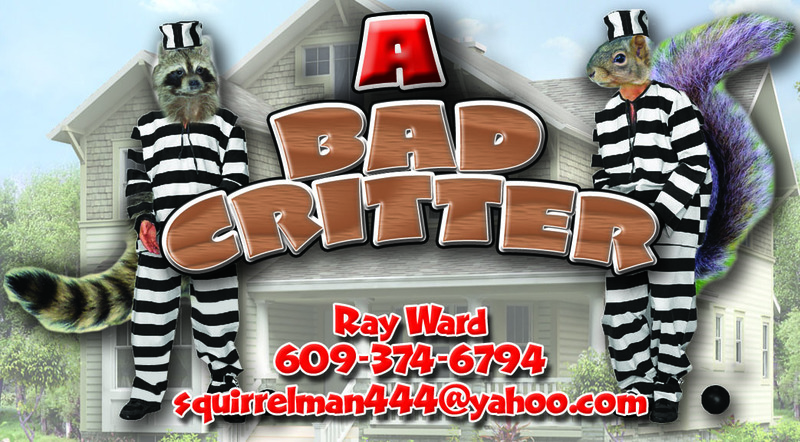 A Bad Critter Raccoon and Squirrel Removal . 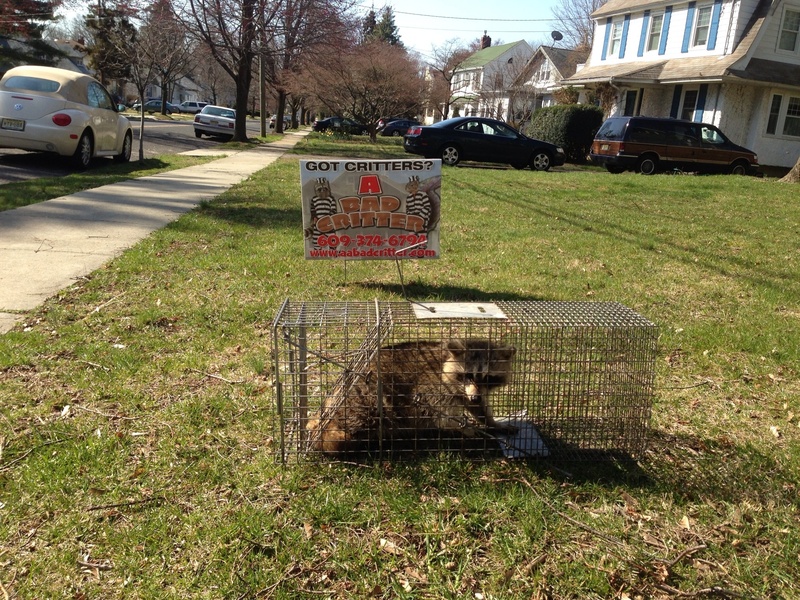 Medford New Jersey Animal Control .